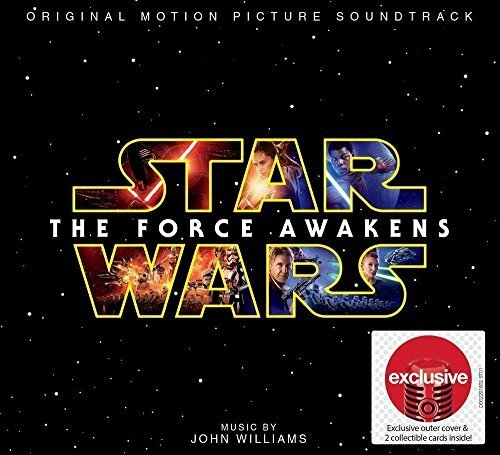 The first image on the page is for John Williams - Star Wars The Force Awakens - Exclusive - (2 Collectible Cards Plus Exclusive Cover), followed by the original. Also check out the most recent parody covers submitted to the site. Yeah, it takes a lot to poke fun at an incredible franchise for turning a profit.